Just over half of all older adults have had at least one civil legal problem in the last year and 87 percent of seniors seeking legal assistance had difficulty finding or affording it. Yet benefits and resources available to older adults are underutilized. Aging Matters: Legal Help, the fourteenth documentary in Nashville Public Television’s NPT Reports: Aging Matters series, sheds light on resources and where to turn when legal assistance is needed. Aging Matters: Legal Help premieres Thursday, March 28, at 8 p.m. on NPT. A free preview screening of Aging Matters: Legal Help will be held on Wednesday, March 27, at FiftyForward’s Patricia Hart Building in Nashville. The event will include lunch and a panel discussion with Sonya Bellafant, director of the Tennessee Senior Law Alliance/Legal Aid Society of Middle Tennessee and the Cumberlands; Stephanie Edwards, attorney with Howard, Mobley, Hayes and Gontarek; and Rhonda Yaeger, advocate from the Jean Crowe Advocacy Center. Ashley Hunter, director of the FiftyForward Victory Over Crime program, will serve as moderator. RSVPs are no longer being accepted for the event, which has reached capacity. The most common legal issues faced by older adults revolve around access to healthcare, housing, maintaining income and planning for the future. Navigating benefits and eligibility on your own is incredibly complicated and the resources that exist for older adults are often underutilized. Aging Matters: Legal Help offers insights from attorneys, advocates and policy experts ‒ some with personal experience similar to those of their clients ‒ as well as individuals navigating these areas. Appearing in the documentary are representatives from: the American Bar Association; the Center for Medicare Advocacy; Justice in Aging; the National Council on Aging; the National Health Law Program; the Tennessee Justice Center; the Tennessee Senior Law Alliance; the Tennessee State Health Insurance Program (SHIP); Vanderbilt Law School; and West Tennessee Legal Services. Additional broadcast times for Aging Matters: Legal Help are below; the documentary will also be available for online viewing at wnpt.org/agingmatters/. Tuesday, April 2, at 12 a.m.
Monday, April 8, at 12:30 a.m.
Friday, April 19, at 9:30 p.m.
Monday, April 29, at 12:30 a.m. 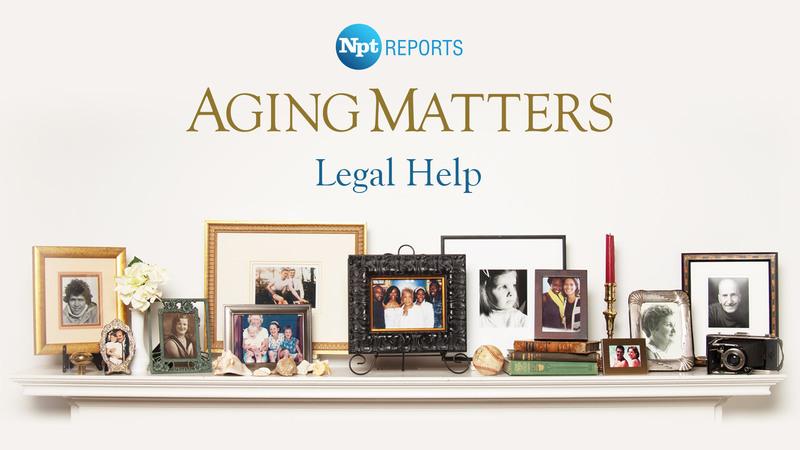 Aging Matters: Legal Help was produced by NPT executive producer Will Pedigo, whose previous projects in the series include Aging & the Workplace and Economics of Aging. The NPT Reports: Aging Matters series is hosted by Grammy-winning singer and songwriter Kathy Mattea. Funding for Aging Matters: Legal Help was provided through a grant awarded by the Davidson County Chancery Court, Part III from the SeniorTrust/ElderTrust settlement (Case No. 11-1548-III) and through a contract administered by the Tennessee Commission on Aging and Disability. NPT Reports: Aging Matters is a major initiative designed to open a community-based conversation about what older citizens in Middle Tennessee need to optimize their quality of life and what the community needs to do to prepare for a coming explosion in our aging population. 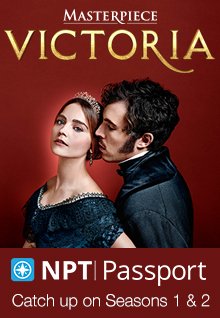 Over the course of several years, NPT has focused on issues such as caregiving, finances, end-of-life issues, dementia and Alzheimer’s through documentaries, televised town halls or panel discussions, Aging Matters updates, community engagement conversations, a project website, interactive online screenings and DVD distribution. This entry was posted on March 20, 2019 at 1:50 pm. You can follow any responses to this entry through the RSS 2.0 feed. You can leave a response, or trackback from your own site.